Many people who file for bankruptcy are concerned that they will be ordered by a judge to sell their possessions in order to pay off their debts – or rather, a court appointed trustee will sell their possessions and use those funds to pay creditors. However, there are many exemptions that are allowed when filing for bankruptcy that will enable you to keep the things that are important to you. If you work with a skilled attorney who knows the law and can properly file exemptions for you, you will actually lose very few – if any – of your possessions. Working with a bankruptcy lawyer is essential, as errors in the exemption paperwork or delays in the exemption filing process may void any exemptions that you claim. At the Law Office Of Howard Tagg, we understand that although you have sizable debt, you also have valuable possessions that you’d like to keep. Either way, there are many possessions that you and your family just can’t part with. We can help you file for the maximum exemptions, so you can hold on to what is important to you and still part with your debt. Our goal is to assist you in handling your debt in a way that works for you and your family. 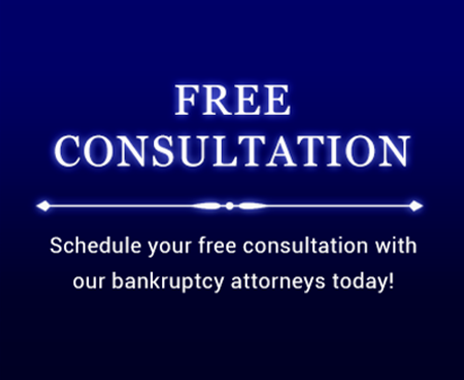 If you would like more information about bankruptcy, contact the Law Office of Howard Tagg today at (903) 730-6366 to schedule your free consultation or fill out the form below.